Each Data Load done in an InfoCube is uniquely identified with a request ID associated with them. The concept of deleting these meaningful load identifiers in InfoCubes is called as compression. Compression eliminates redundant data from InfoCubes, thus reducing memory consumption and saving database space. 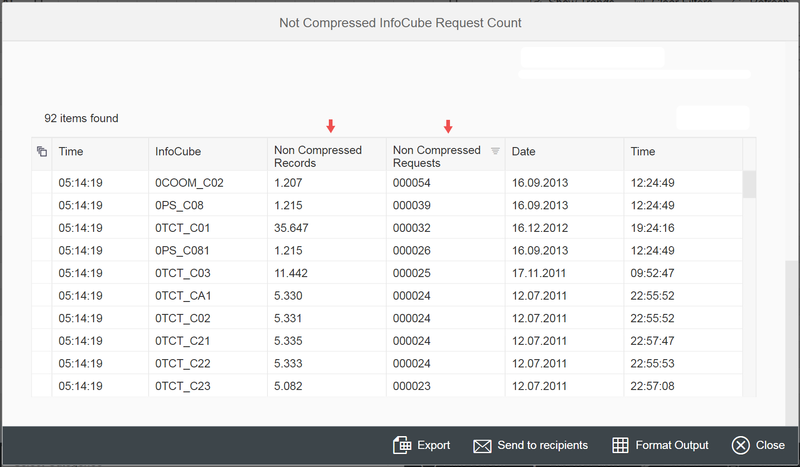 With the help of 4C™ SAP® BW alert pack you can easily identify and alert on non compressed requests in InfoCubes. In example below, there is an alert, presenting the list of such requests. 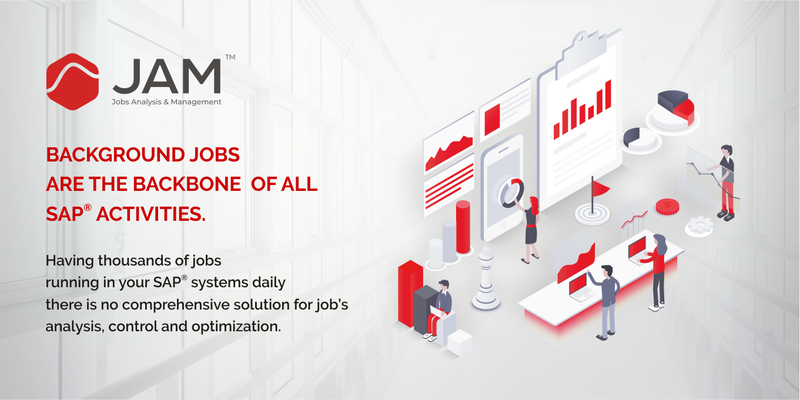 Working with dozens of BW clients, while using 4C™ SAP® BW, alert pack we report regularly on such cases, helping to save database space and improve performance.